You typically don’t know your new contact very well. There is real art to good follow up. Your success depends on how well you listen to what your contact tells you in your initial meeting, how good you are at finding things in common, and your ability to think creatively on ways to re-connect. This article is a quick and dirty idea list that I hope you will be able to apply directly to your follow up, and that might spark some of your own ideas. 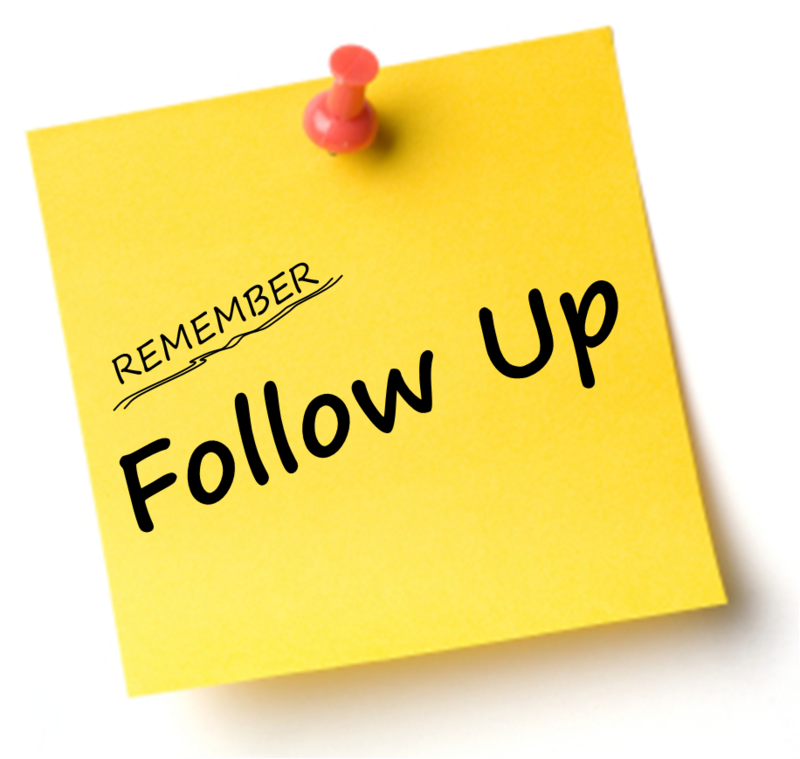 Don’t forget the general rules of following up. Give your contacts little “cookies” that they will enjoy reading. No cakes that they don’t have time to eat, regardless of how tasty, or that might be too sweet! An important note: Not all of these ideas are mine! I’ll be adding to this list over time, and it would be great to hear your ideas as well. What’s worked for you? Is this helpful? What are your ideas on following up?